Home > SHOP BY BRAND > Haw Par Healthcare Ltd.
Haw par Healthcare Inc. is headquartered in Singapore. Prince of Peace Enterprises, our core healthcare and leisure businesses promote healthy lifestyles through our healthcare products and oceanariums. Their healthcare products are manufactured and marketed under our various established brands such as Tiger Balm and Kwan Loong. 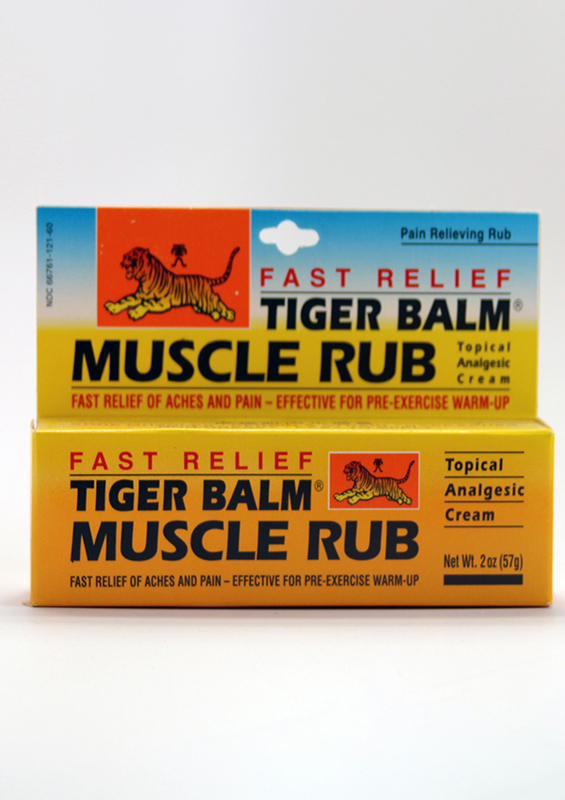 Tiger Balm, a renowned ointment, is used worldwide to invigorate the body as well as to relieve aches and pains. Its product extensions such as Tiger Balm Medicated Plaster, Tiger Balm Joint Rub, Tiger Balm Neck and Shoulder Rub, Tiger Balm Mosquito Repellent Patch and the latest Tiger Balm® ACTIVE range cater to the lifestyle needs of a new health-conscious generation.